This article is a continuation of Part 1 in which we looked at ways of organising your storage unit so that retrieving items is a doddle. 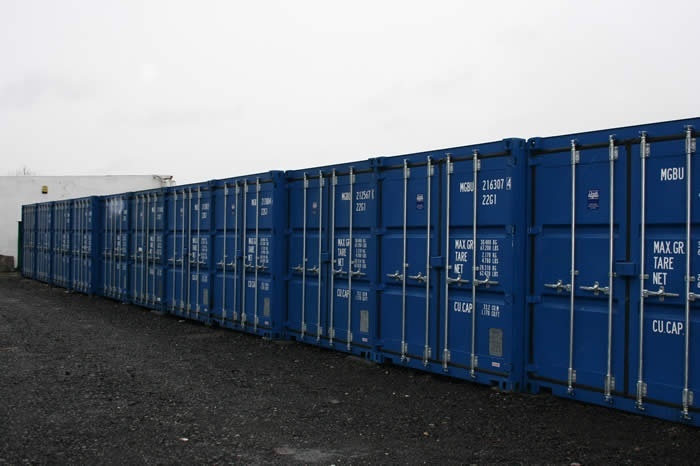 More tips are given here for ensuring that your goods remain impeccable during their storage lifetime. Furniture may take up a lot of unit space and it can help make a lot of room if you disassemble furniture that can be easily put back together again, as we have covered elsewhere, but what you will need to be mindful of is the day you come to put the furniture back up again. It is sensible to store a spare set of tools onsite, as well as labelled bags containing the relevant screws and bolts, so that you can rebuild furniture easily and whenever you want. When you do store furniture it is best to keep the items covered with heavy fabric in order to retain the best possible condition. Also another highly recommended tip is to make use of shrinkwrap for items that might easily spoil whilst in storage, such as mattresses. Wrapping up a mattress in this way takes a little while and may be a bit of a two man job but the mattress will retain freshness, and the shrinkwrap keeps the fabric safe from the elements whilst being stored away. Also ensure that particular items in the storage unit will not have a negative influence on all the other items. Storing garden machinery in the same unit as a pile of spare clothes will probably leave those clothes smelling of oil after a while. Without having to hire out different units for different purposes, it is best to try and clean and drain any items that could fall into this category, so that the problem of peculiar smells and strange fumes on all the items can be avoided. 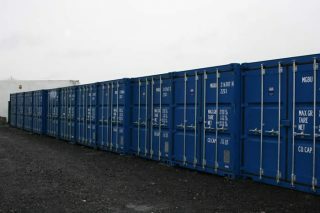 Your storage company can advise about best practice if you aren’t sure. You might find yourself running out of space too quickly if you are storing lots of furniture or white goods. However, these can repurpose themselves very effectively as makeshift storage containers and boxes if used correctly. Shelving units and racks can be put back up in storage and used to stack up smaller items. The same goes for fridges and cupboard units, which can be packed full of smaller items safely. So with some good creative planning and preparation, you should be able to maximise your storage space, and maintain your items in a suitable state to be used straight away after having been in storage. « Is there an alternative to self storage?